The automotive industry had a tricky 2018 with much confusion over diesel and the looming prospect of Brexit and a potential ‘no-deal’. New car registrations were down 6.8% on 2017 with the lowest overall figure in five years. 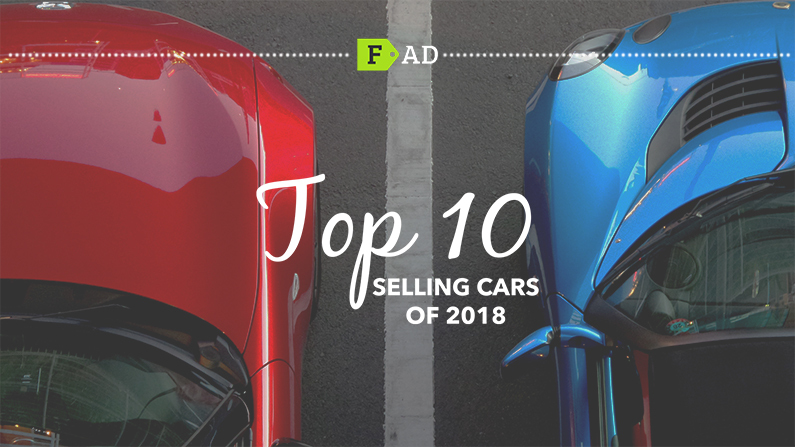 Find out which cars managed to weather the storm and still secure the sales in 2018. 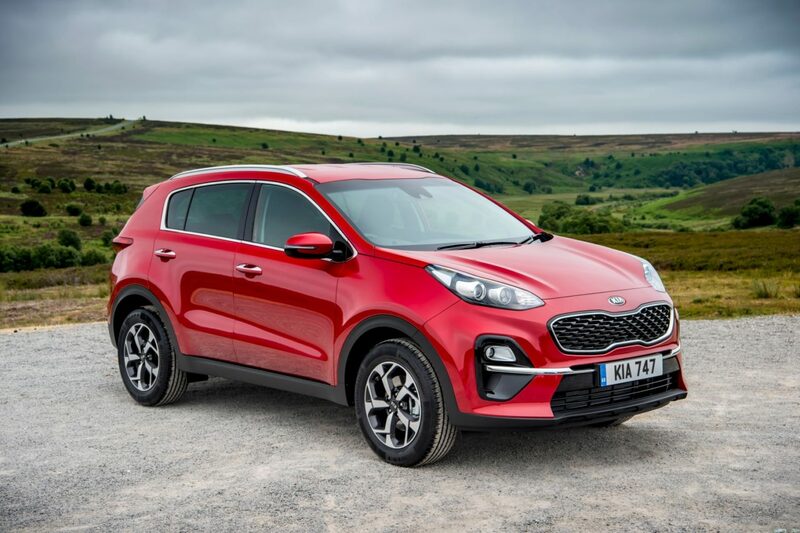 Coming in at number 10 with 35,567 registrations is the Kia Sportage. The previous version of this SUV proved to be a bit of a game-changer for Kia, helping to double the manufacturer’s sales. This latest model looks to improve on the driving experience and certainly caught the eye of the British public in 2018. This is starting to become a worthy competitor to the Nissan Qashqai or the Skoda Karoq. 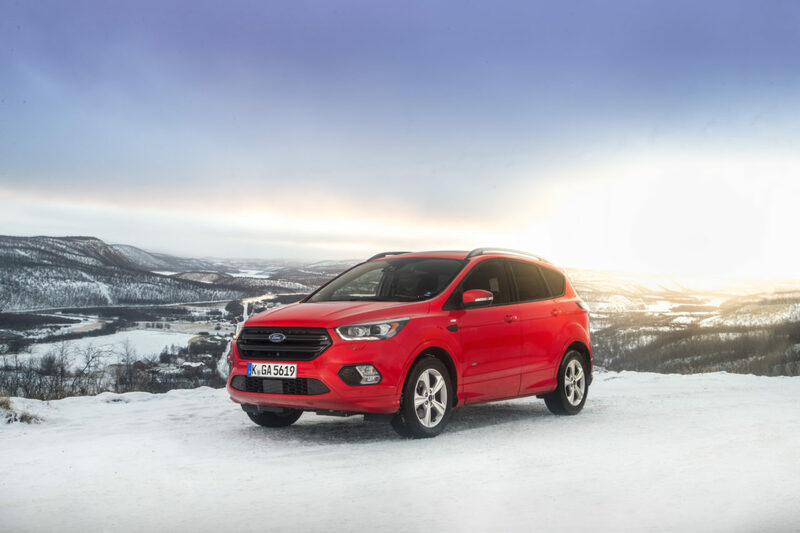 The Ford Kuga was 10 years old in 2018 and is still going strong with 40,398 registrations over the last 12 months. The attractive price tag for a mid-size SUV (around £23,000) made it a popular choice amongst drivers in the UK last year coming in at number nine. The fourth generation of the A-Class was released in 2018 and has built on the previous model. It has impressive acceleration and is much more comfortable than its previous iteration. 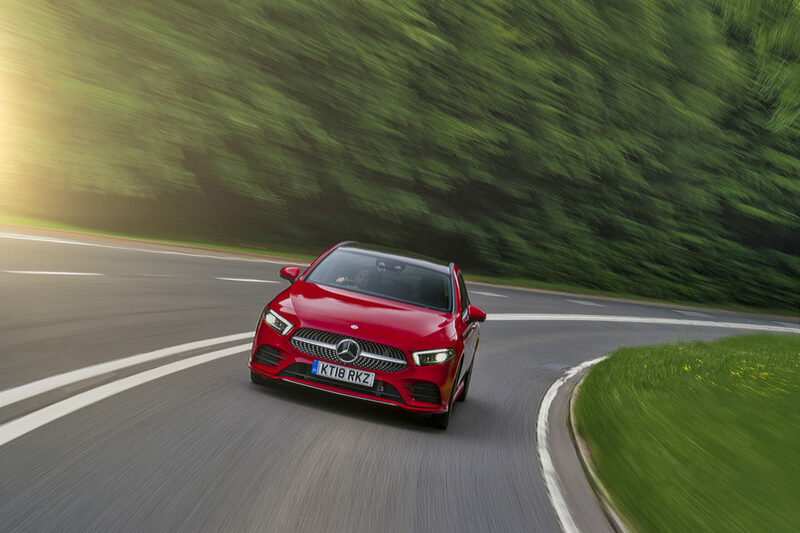 This, combined with its impressive handling, secured the A-class 43,527 registrations last year making it the 8th most popular car in the UK. 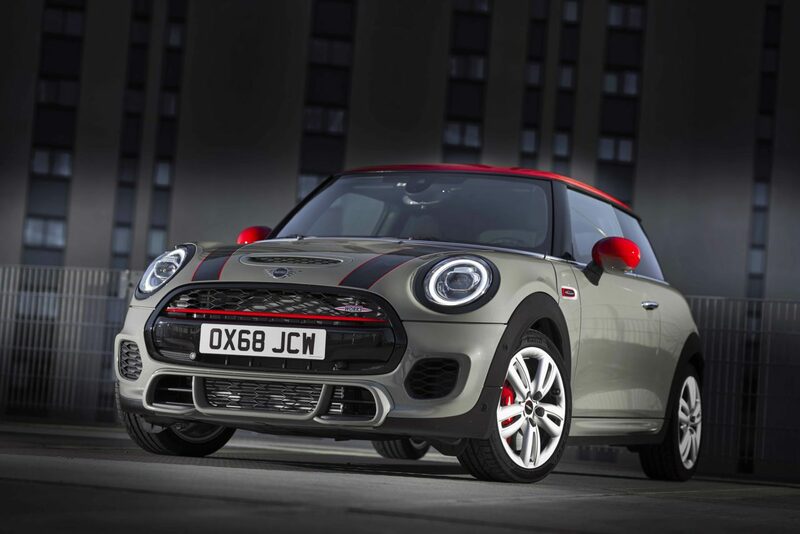 The Mini proves it is still a British favourite as the 7th most popular new car in 2018. It’s pretty nippy and has an impressive engine. Lots of retro charm inside and outside the car. Price-wise, it’s aligned itself with the likes of the Audi A1 rather than something like a Seat Ibiza. 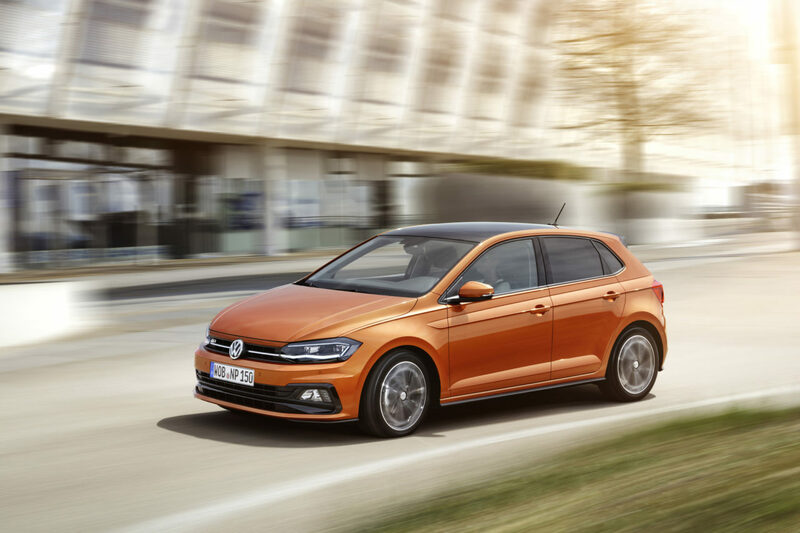 Volkswagen released the latest version of the Polo in 2018 and it’s proved a hit with buyers. Though it’s slightly more expensive than it’s closest rivals, it’s worth the extra cash with its nippy engine, larger interior and impressive fuel economy. The Polo is starting to become a viable alternative to the more expensive Golf as a family car as it has grown in size and power. 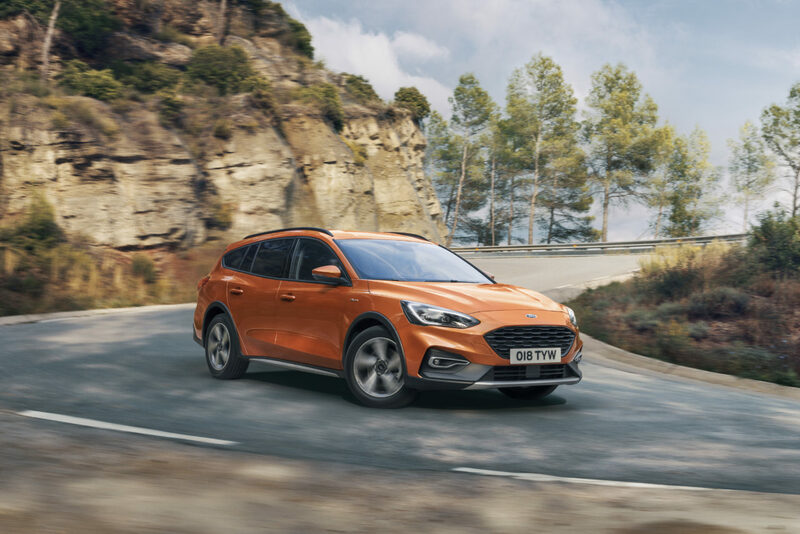 The Ford Focus continues to be an important part of the manufacturer’s lineup and the latest version offers improvements to the interior that have previously fallen short. It’s still a practical family car which is great to drive, despite not being quite as playful as some of its rivals. The stylish Qashqai is still a bit hit with the British public and has become the manufacturer’s most popular model by a long way. 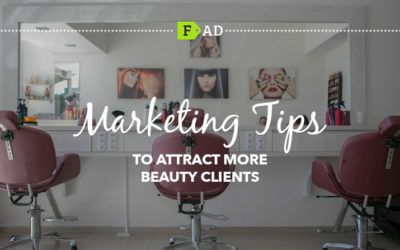 It’s got a lot of competition as other manufacturers look to emulate the success this model has had. 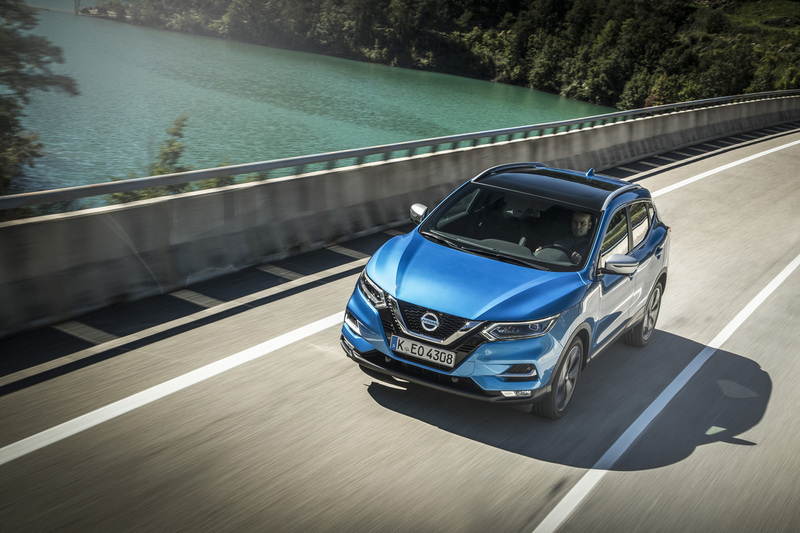 The easy-to-drive Qashqai offers drivers a smooth and comfortable ride thanks to the elevated driving position. 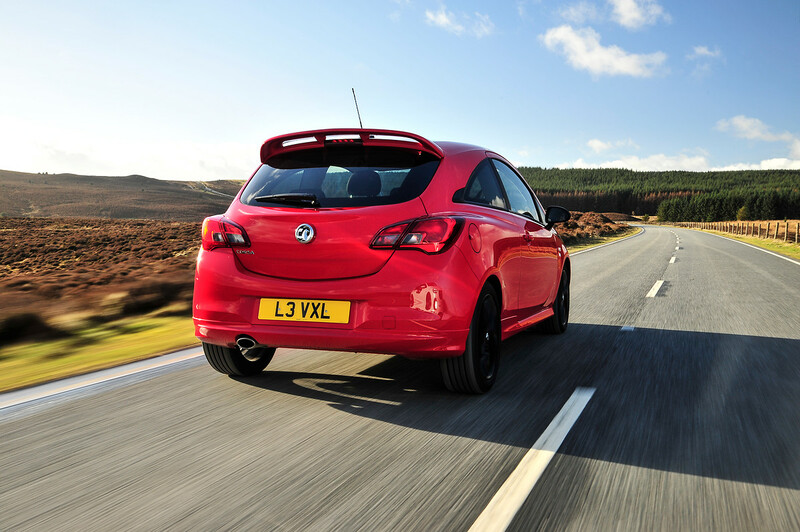 While the Corsa isn’t quite up to the standards of Volkswagen’s Polo or the Seat Ibiza in terms of the driving experience or interior quality, but the deals to be had with this model mean that it’s still a hugely popular choice as the third most popular car in 2018. 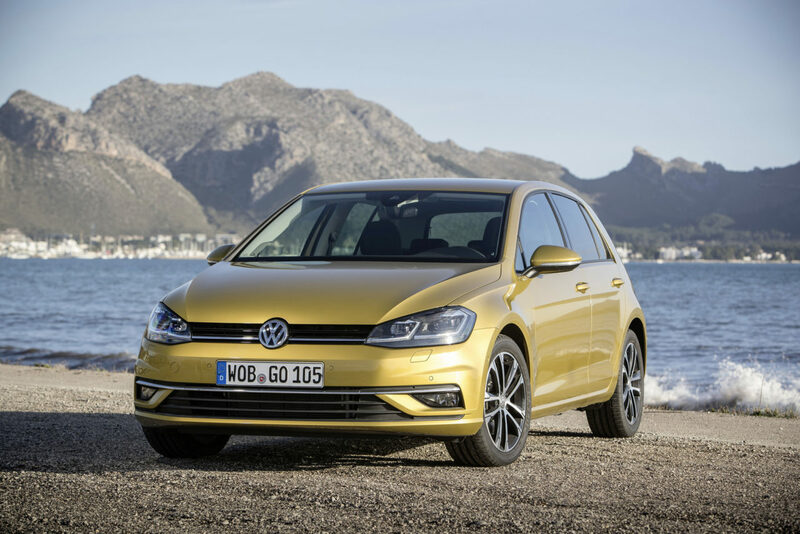 The Volkswagen Golf continues to be one of the top choices for a family car offering a fantastic driving experience, a high-quality interior with plenty of kit as standard and a great range of engines to choose from. 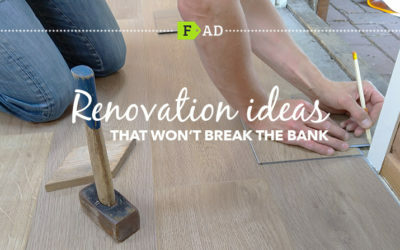 It’s no surprise to see it hit the number two spot on the list. Storming away with the lead by over 30,000 registrations was is the Ford Fiesta. In fact, the Fiesta has been the UK’s most popular car since 2008. There’s good reason for this impressive run. 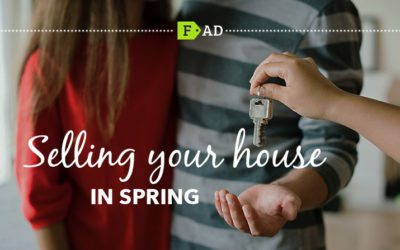 The Fiesta is great to drive and is cheap to run due to great fuel economy. 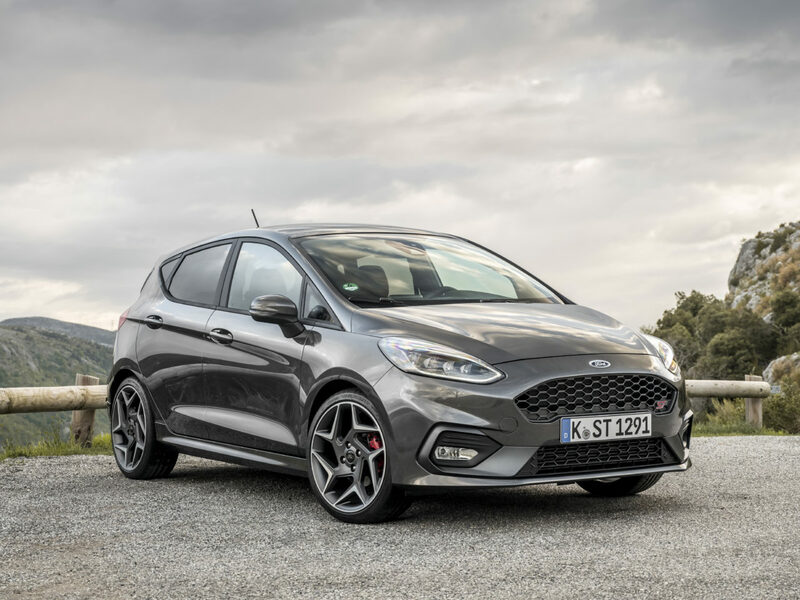 The competition has a lot to live up to if it’s to knock the Fiesta off the top spot any time soon.